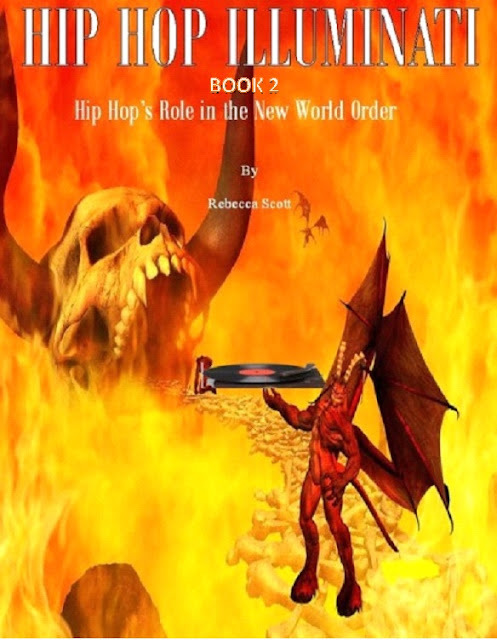 HIP HOP ILLUMINATI: So WHAT are my books about? So WHAT are my books about? Haven't you ever wondered how someone can go to sleep in public housing and wake up in a mansion seemingly overnight? Having worked 25 years in the Hip-Hop music industry and witnessed firsthand the inner workings of the fame machine up close; I personally KNOW artists that are now or were on the Illuminati payroll which is comprised of wealthy record company execs like Jimmy Iovine of Interscope, who themselves are being pawned by their superiors to offer artists fame, money and power if they "sell out" by promoting the Illuminati's Satanic agenda which is to enslave the youth via the corruption of morals and instilling a Satanic values system via lyrics, open drug use, blatant sexuality and public displays of violence which they know the youth will emulate. 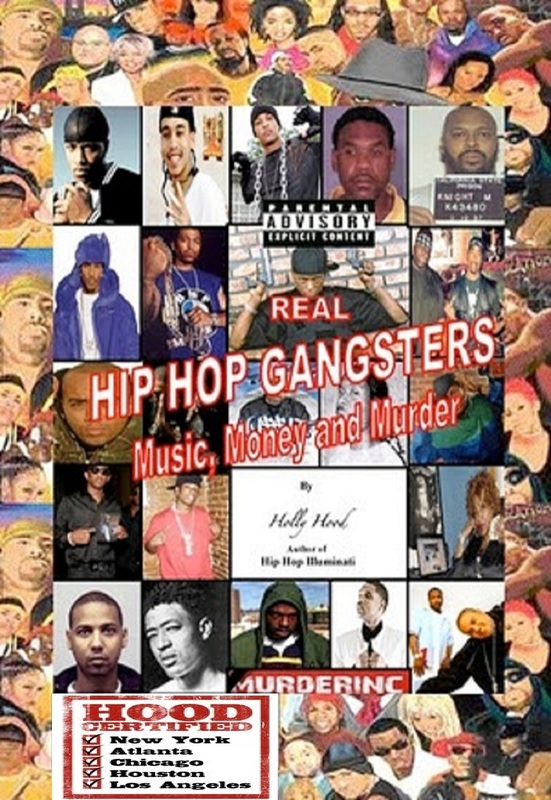 This book uncovers the history of the Illuminati and its present day infiltration into the hip hop music industry and WHY. 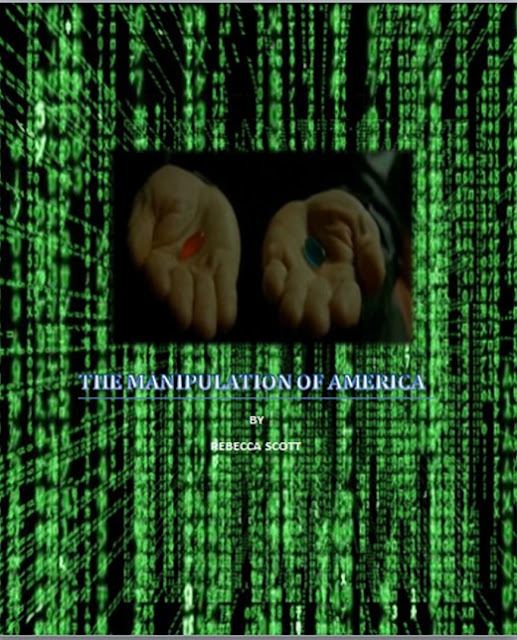 This follow-up book details WHERE the genre is headed...next! the criminal element. It is one of the few fields whereby your faults suddenly become assets. 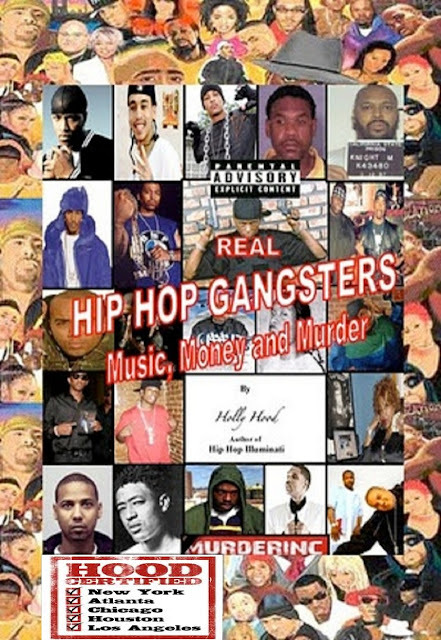 Read about the REAL thugs in the game. Manipulative psychology is the secret method of rewiring your personality for complete social dominance: changing how you act, react and feel.It is a hidden psychological manipulation technique that FORCES folks to answer the way you want them to and it has been in use for a very long time. 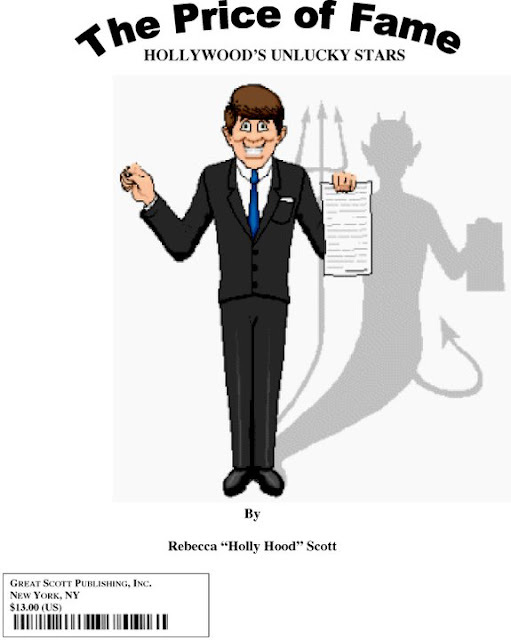 This book charts its journey.